First Mid Business Mobile - App - App Rediscovered! By First Mid-Illinois Bank & Trust, N.A. Developer: First Mid-Illinois Bank & Trust, N.A. 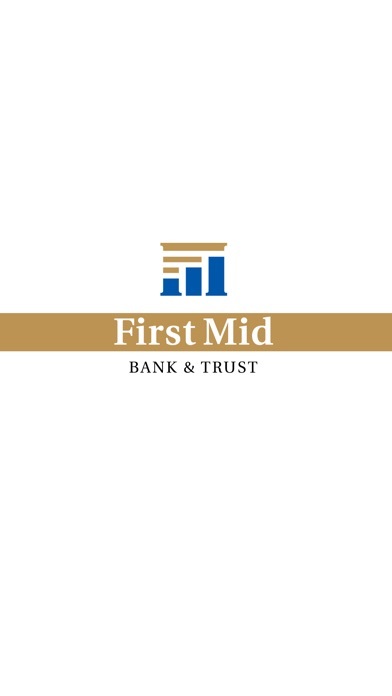 To enroll in First Mid Business Mobile, you must have a First Mid business account. Bill Pay functionality requires a First Mid Bill Pay account. Cash Management services require enrollment in these additional services. Message and date rates may apply. For support, contact First Mid at support@firstmid.com or visit www.firstmid.com. Member FDIC. More by First Mid-Illinois Bank & Trust, N.A. First Mid-Illinois Bank & Trust, N.A.